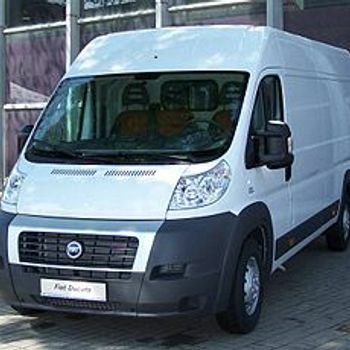 If you need cheap competitive price Man & Van service you have come to the right place. We take on ALL jobs regardless of how BIG or SMALL. We always try to give competitive price to all our customers. Call anytime for a free quotation. All London area is covered at short notices - East London, North London, West London, South London. We also take on long distances move depending on bookings. No. I only want a quote from Tyf Rahman.